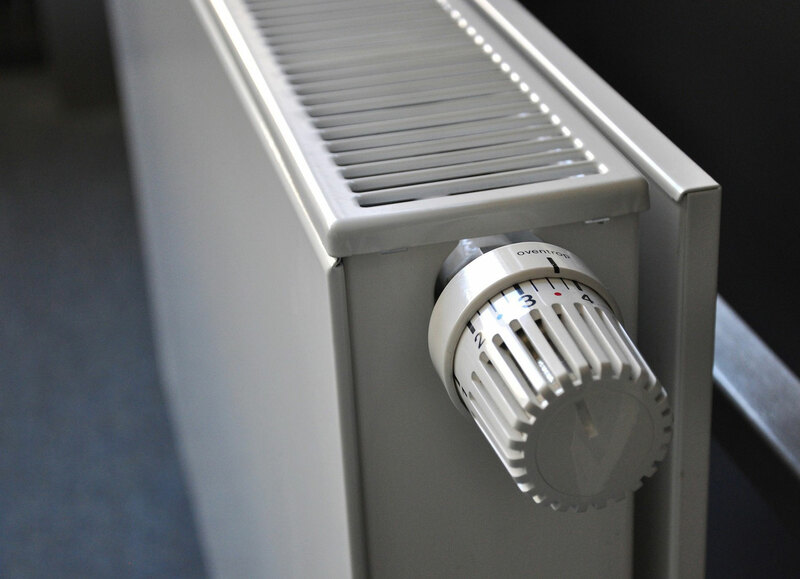 St Austell Plumbing & Heating has a wealth of experience for the installation of central heating systems & boilers in Cornwall. 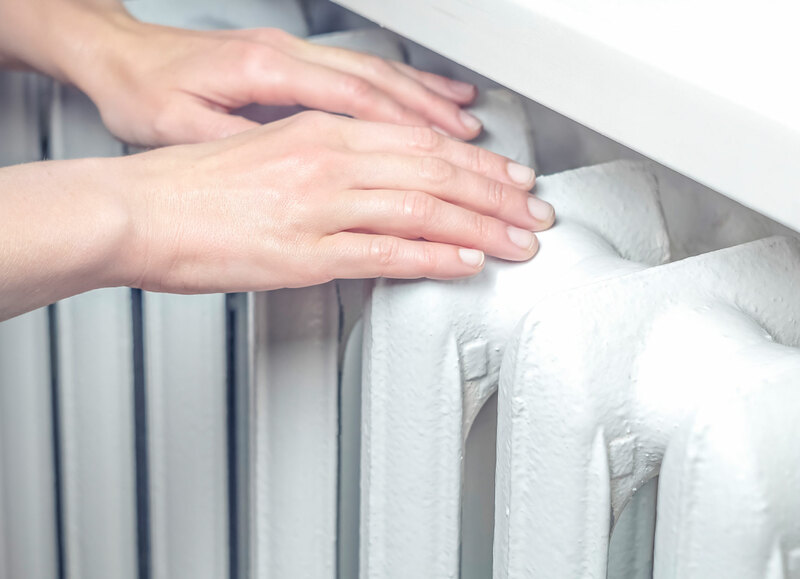 We install gas, oil and LPG central heating systems designed to use heat efficiently, save energy and most importantly, reduce your utility bills. 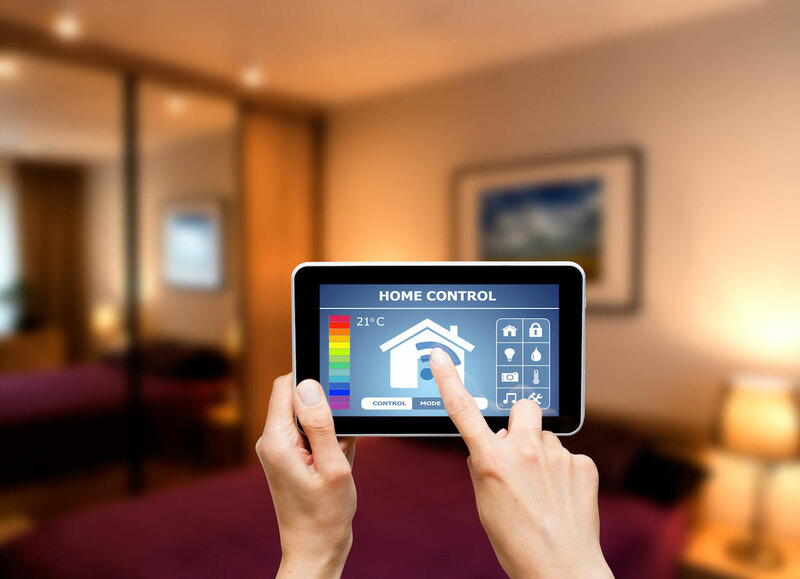 We fit the latest high-tech equipment for domestic customers. 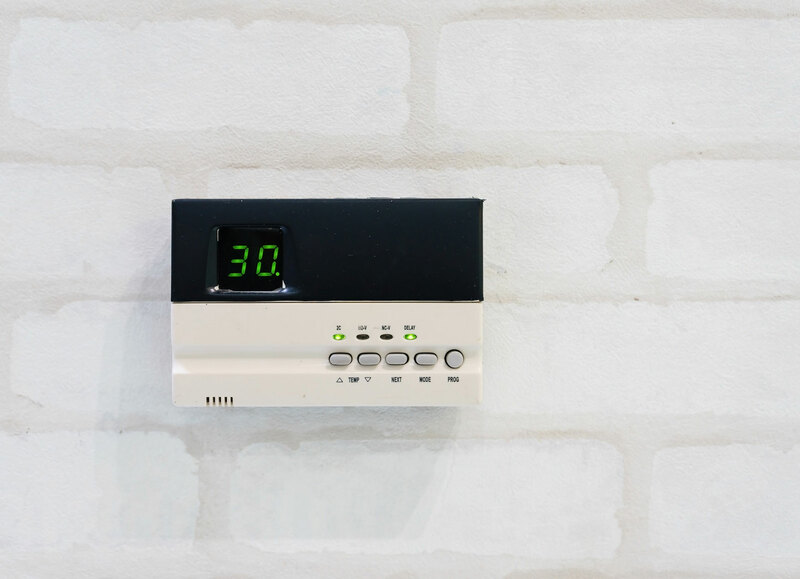 This enables you to manage your central heating system from a number of mobile devices, including phones and tablets, so you have total control, even when you are away from home. 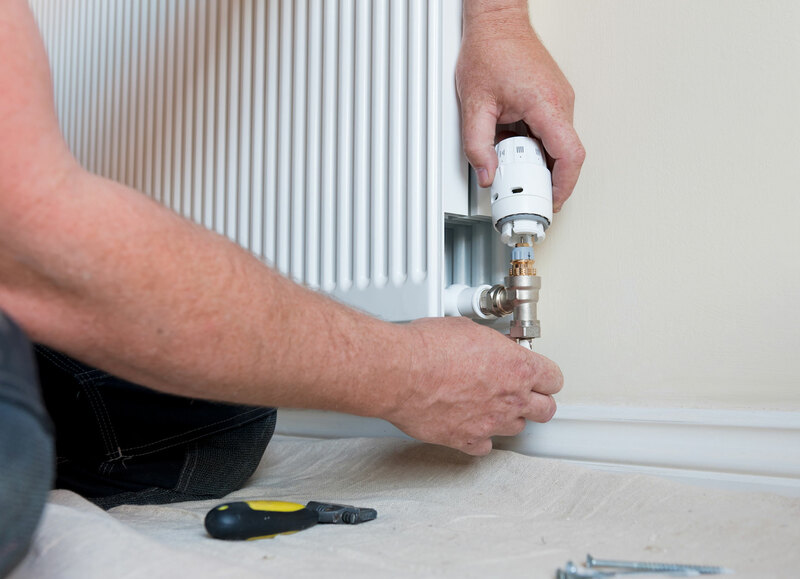 Offering a wide range of plumbing and heating services to our customers, as a gas safe registered engineer I supply and install the very latest boilers and heating systems, including the most up-to-date energy-efficient solutions from the leading boiler manufacturers known for their efficiency, reliability and long warranties.